The UAE’s aviation sector continues to scale new heights, with Dubai International maintaining its position as the world’s busiest airport for international passengers for the fifth consecutive year while the sector’s contribution to the country’s economy also grows steadily. Dubai International Airport handled 89.1 million passengers in 2018, missing its target but remaining the world’s busiest for international travellers. Passenger traffic rose 1% last year, operator Dubai Airports said on Monday, its weakest annual growth rate in at least a decade and short of its 90.3 million target. 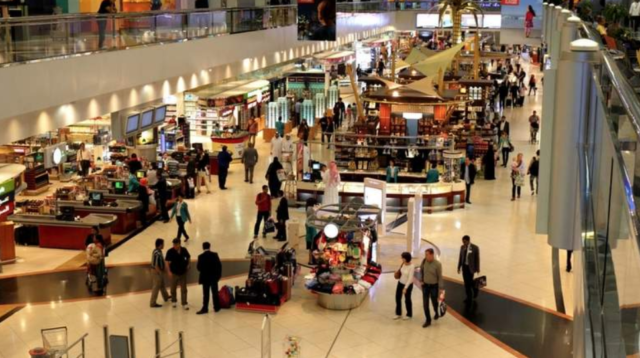 Dubai airport has been the world’s busiest for international travellers since 2014 when it took the title from London’s Heathrow where passenger traffic grew 2.7% to a total of 80 million passengers in 2018.